30 participants for those 21 and older. 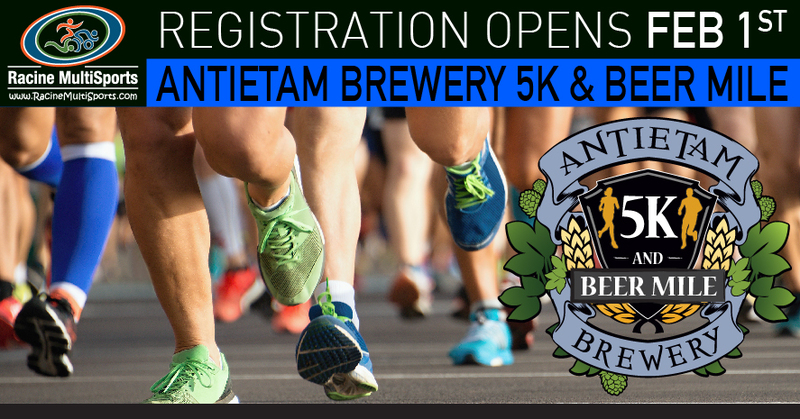 Both races will start and end at Antietam Brewery. The 5K will navigate on the paved roads near the Brewery (lightly rolling) while the Beer Mile will be four laps around the building on a paved surface (flat course). Each lap of the Beer Mile will begin with the consumption of 12 oz. 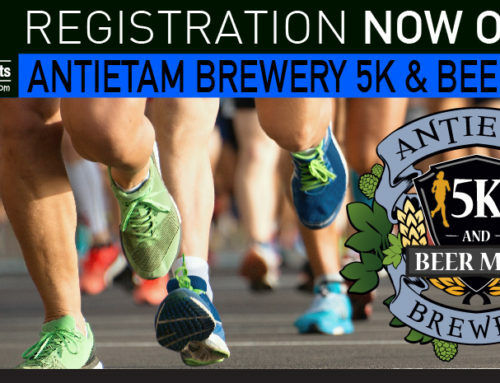 beer, provided by Antietam Brewery and included in the price of admission, totaling 4 laps and 4 beers before crossing the finish line. 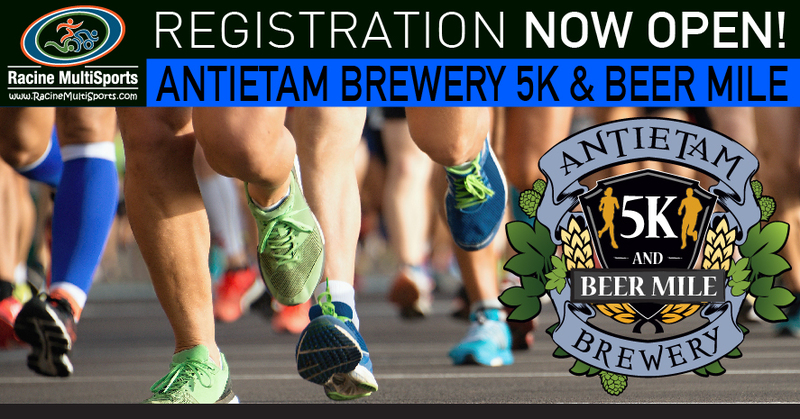 Participants have the option to sign up for both events since the Beer Mile will begin after the 5K finishes. We encourage all 5K participants to stay and enjoy watching the Beer Mile, it’s sure to be a sight to see! 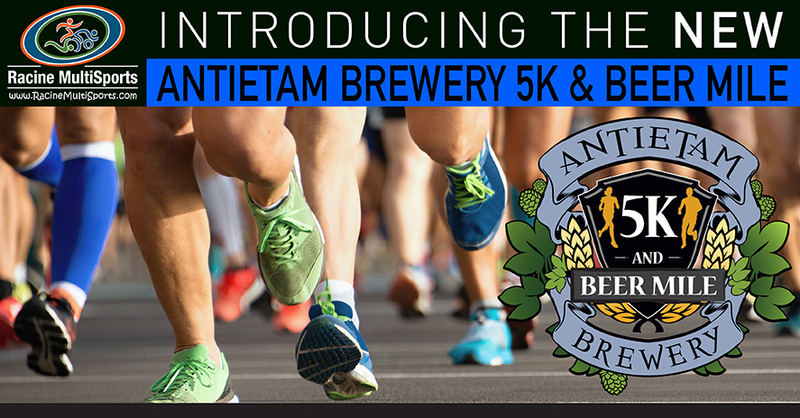 Included with your 5K or Beer Mile race entry, participants will get one free beverage provided by Antietam Brewery. Under 21 will get a soda, 21 and older will get a choice of soda or a craft beer. 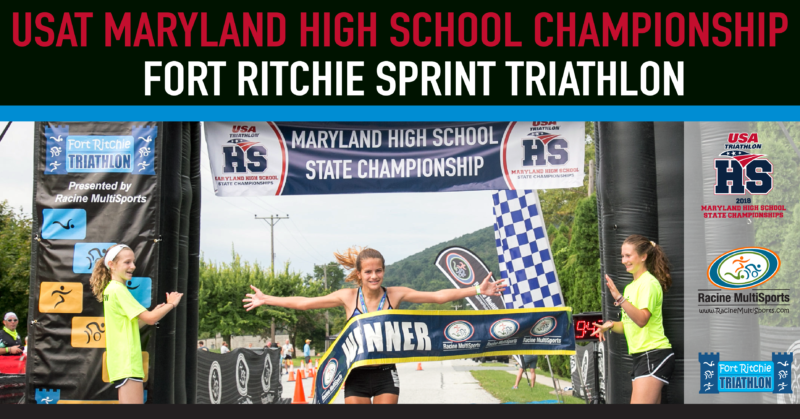 Also included is a race shirt, free race photos, custom pilsner glass finisher award, 32 oz. custom growler award for podium winners, live music, and bib chip-timed with instant results. 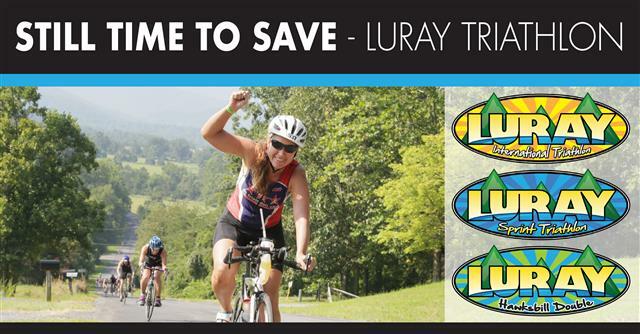 Post race food, and plenty of beer, and other beverages will be available for purchase. 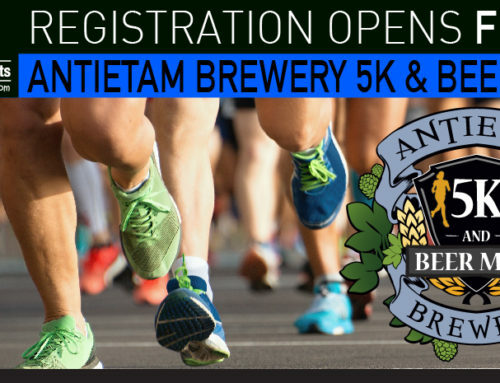 To register for the Antietam Brewery 5K and Beer Mile visit the website www.RacineMultiSports.com/ab5k. 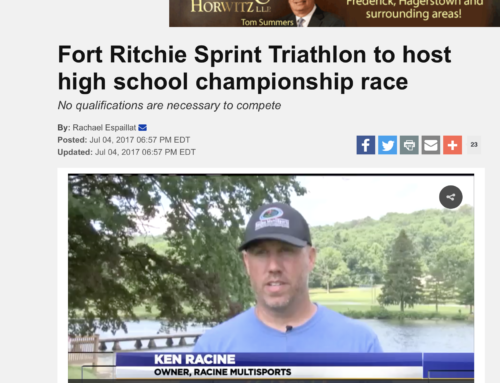 Racine MultiSports, LLC was established to support multi-sport endurance athletes by giving them venues to race and train. 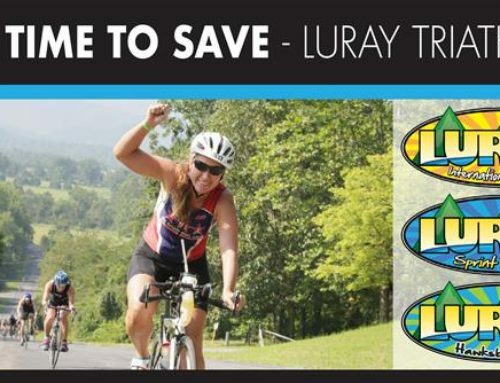 They are dedicated to providing you with a variety of quality events that are family focused promoting a “Fitness for Life” message. 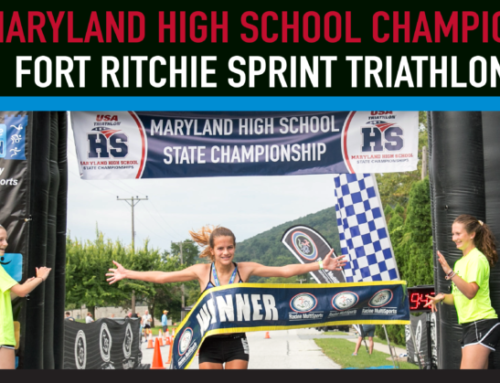 Events are catered to all levels of athletes, from the youth, adult beginner, to the experienced athlete. Additionally, they are committed to supporting local communities. 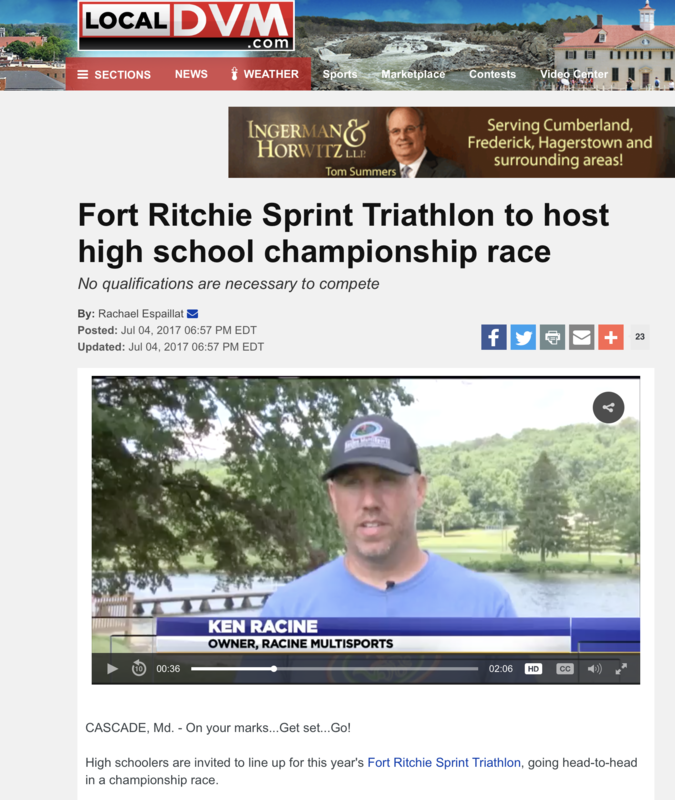 Racine MultiSports Mission: to create an opportunity for youth and adult athletes to challenge themselves physically through endurance events that will inspire them to be better people. Secondly, we exist to give back to the community by supporting charities and non-profit organizations.